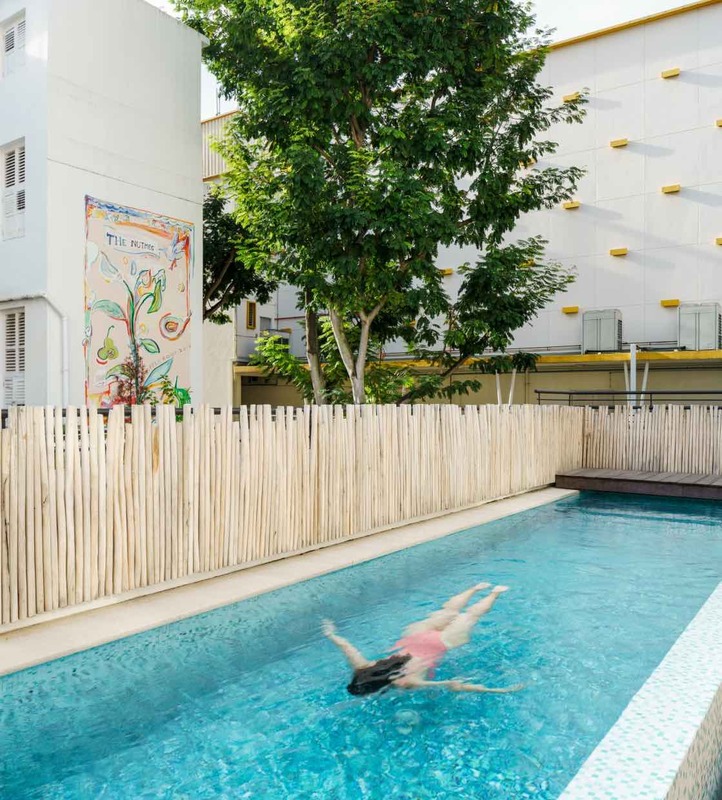 Running out of places for staycations in Singapore? 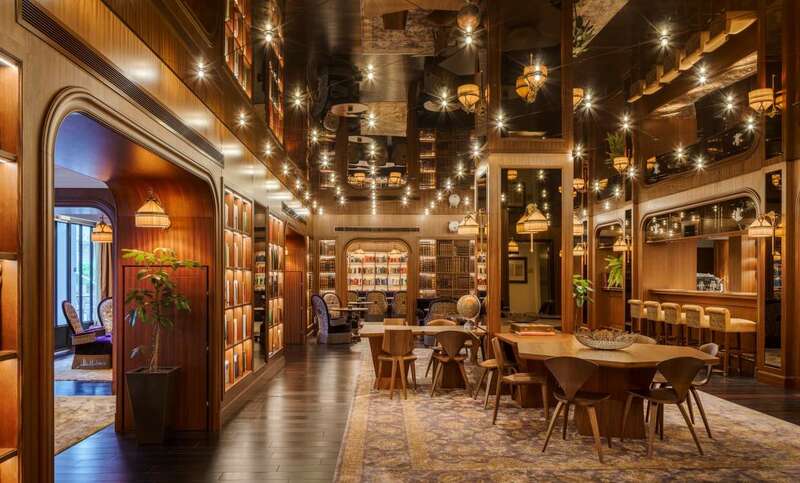 You now have one more choice at the brand new Six Senses Maxwell at 2 Cook Street in the historic Tanjong Pagar district. 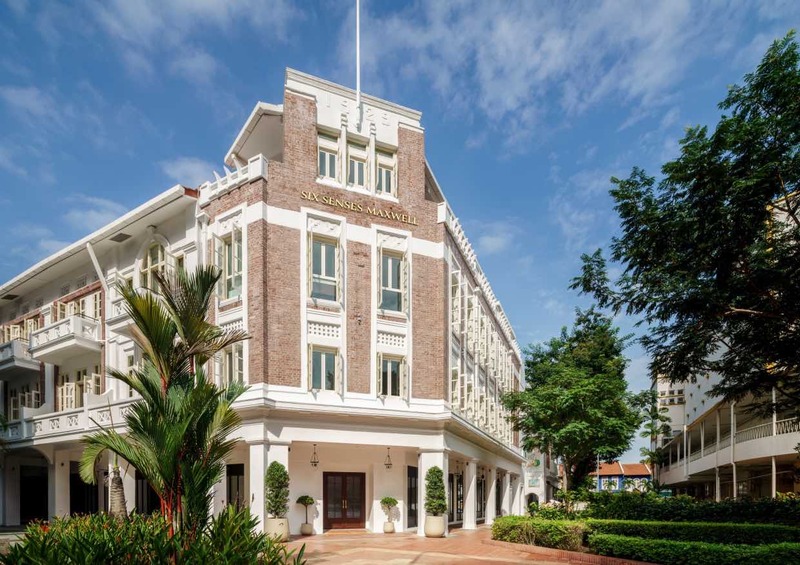 Situated in a prime location at the junction of Duxton, Tanjong Pagar and Maxwell Road, Six Senses Maxwell occupies a place replete with history. Originally the site of a nutmeg plantation, 14 three-story and four-story colonial-style buildings were subsequently constructed and later joined together to create a colonial-style 19th-century heritage building that now houses the hotel. Built in 1929, the structure features an Art Deco frontage with exposed brickwork, unique lion head rain spouts, and a flagpole hinting at a possible past as a government building. 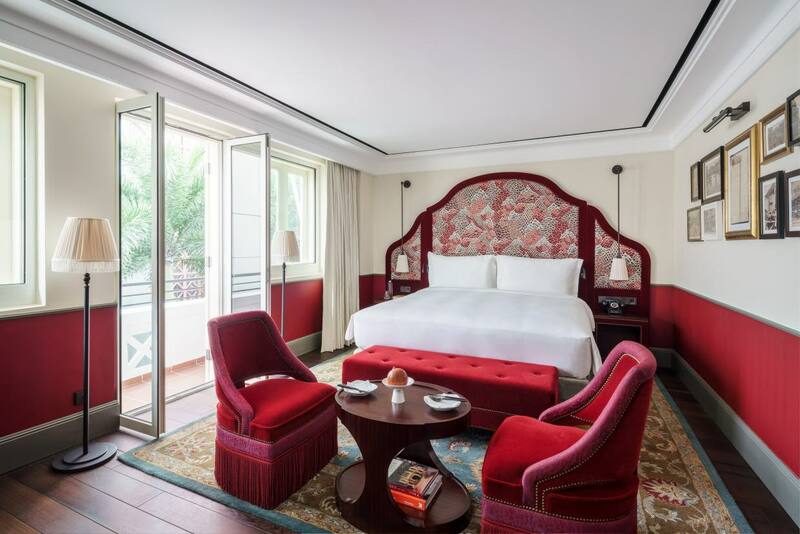 Lovingly conserved, Six Senses Maxwell showcases the refined yet flamboyant and sensual aesthetic of renowned French architect and interior designer Jacques Garcia and stands in contrast to the Anouska Hempel-designed Six Senses Duxton. Six Senses Maxwell boasts of 138 guest rooms and suites located across four floors of the beautifully restored building, all thoughtfully decorated with custom furnishings and original artwork; an outdoor rooftop lap pool, a gymnasium, two restaurants and three bars that are destined to add to the vibrancy of the already ebullient neighbourhood. 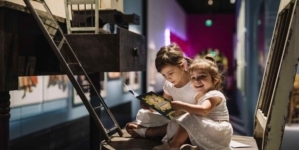 “We are absolutely delighted to deliver the complete unparalleled Six Senses experience in Singapore with the launch of this property,” says General Manager Murray Aitken. 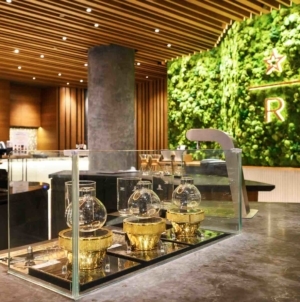 “Guests will be able to immerse themselves fully into what makes Singapore so special, while at the same time benefiting from the wellness aspects that are the hallmark of the Six Senses experience,” he adds. Reflecting the authentic decor and furnishings of the era in which it was built, but with a stylish modern twist, Garcia has infused a Western sensibility along with a timeless ambience into Six Senses Maxwell. Renowned as one of France’s most highly decorated designers, Garcia has outfitted many iconic buildings in Paris and across the world, including a remarkable installation at the Louvre. Garcia has been named commander of the Order of Arts and Letters, and a Chevalier in the order of the Légion d’honneur in France for his many achievements. Garcia’s inimitable sensibilities are on full display once the double door front entrance of Six Senses Maxwell on the corner of Cook and Tras Streets swing open to a welcoming sight of the warm chestnut wood framed reception desk, complemented by Garcia’s eponymous collection of flamboyant high-backed velvet chairs with tassels. These sit on an intricately designed custom made hand-woven silk rugs that took 14 months to complete. 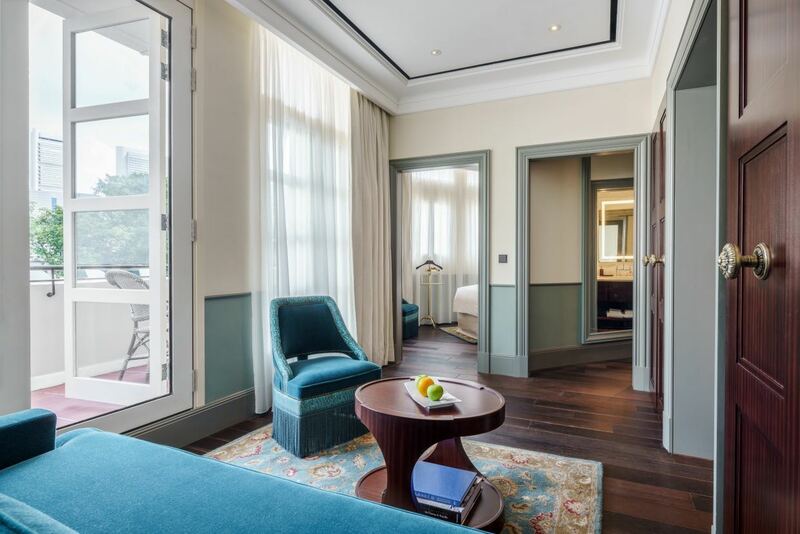 Ethically-sourced, solid inch-thick African wenge hardwood floors adorn much of the hotel, while other public areas feature stone floors that have been recycled from medieval churches and cathedrals in Italy. 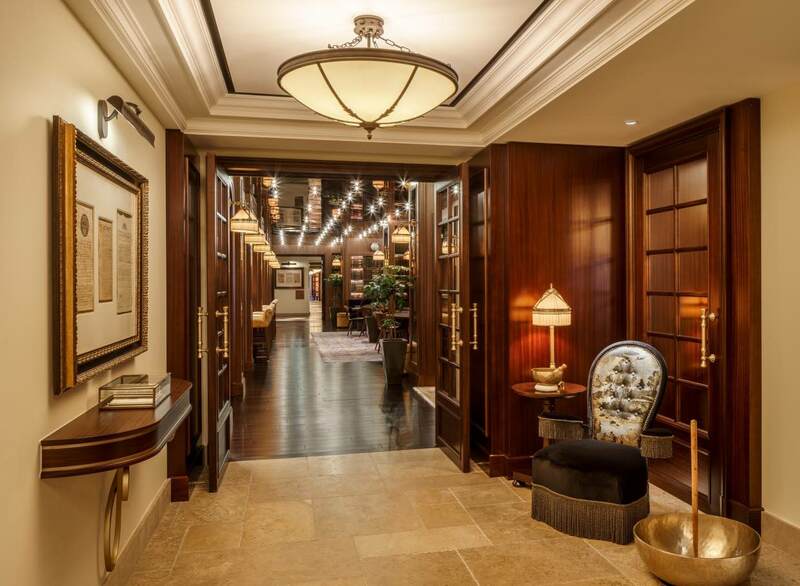 A series of authentic and original property deeds, or indentures, are framed and placed throughout the hotel’s interior walkway with brass plaques detailing the historical nature and provenance of each document. 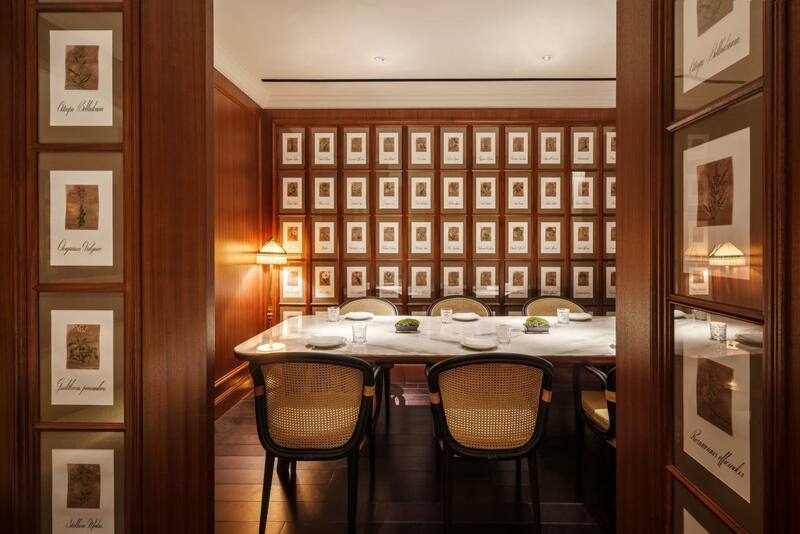 This feature ties in with the copies of an indenture Anouska Hempel used as her wallpaper design for Six Senses Duxton, connecting the two hotels through a unified form and vision. 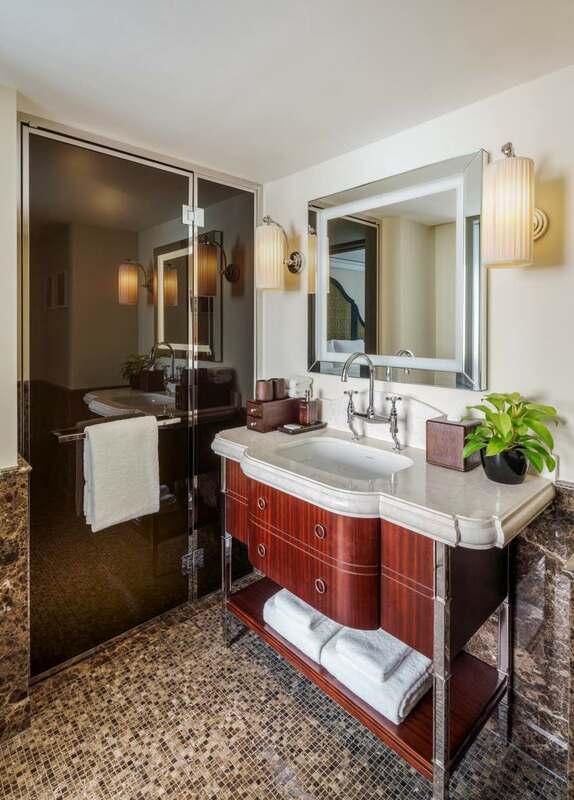 His attention to detail is also showcased throughout the seven unique room types at Six Senses Maxwell, from the brass, lacquer and marble minibars, to the handmade Lafroy Brooks bathroom fixtures and rain shower heads. His unique style is an authentic exploration into the splendour of the past interpreted in a modern style. This is evident in the brocades and damask fabrics and lampshades in pleated silk which enrich a design with clean lines, evoking an opulent yet refined luxury. All the fabrics used throughout the hotel, even those used on the Italian furniture, are bespoke for Garcia and were loomed in Europe, while all the lamps were exclusively produced by luxury lighting specialist Zonca for the famed designer. You will be greeted at the lobby with sustainably sourced goods for sale, including Panama hats ethically sourced from Ecuador that take between 15 days to six months to craft, fine cashmere shawls from Chagaan in Mongolia, locally made items including Peranakan porcelain tea sets from the Straits Settlements era, wellness items such as glass water bottles with added gems to vitalise the water, baoding balls for meditation and an oh-ball to massage the soles of the feet to release tension. 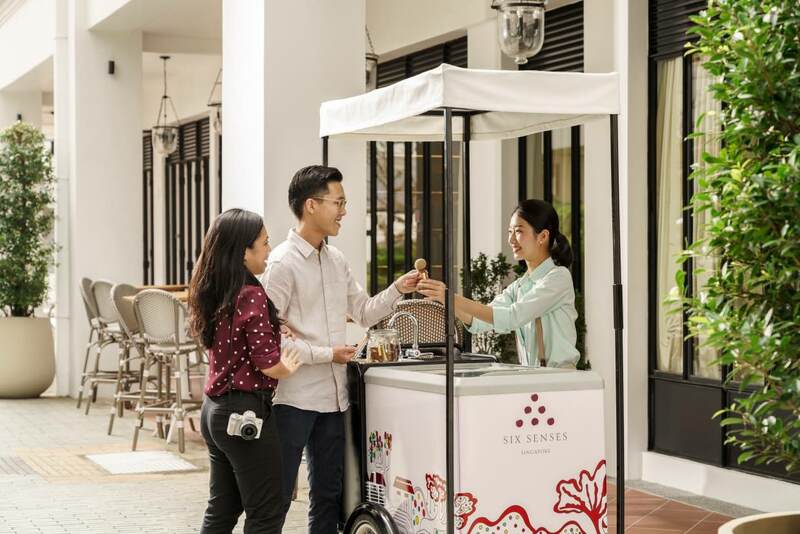 A large brass singing bowl completes the hotel’s signature welcome experience, along with complimentary traditional ice cream made in-house and served from an iconic ice cream cart along the five-footway for you and your loved ones. Modern touches such as music played through high-end Devialet speakers throughout the public spaces add to a fully experiential stay for you. The rooftop of Six Senses Maxwell features a 25-metre (82-foot) long lap pool custom-made by Sempre, a Belgian design firm known for their use of raw and recyclable materials. In weeks to come, this will be highlighted with the opening of Max’s Rooftop Bar, where an edible garden is being grown to be used in-house by the hotel’s food and beverage team. Guests from both Six Senses properties have full access to all facilities, including the spa pods, which will be opened in the first quarter of 2019. Signing privileges will be available across the two hotels. Each room and suite features Six Senses’ specially curated mini bar which includes William Yeoward crystal glassware for the premium range of spirits available as well as locally produced East Imperial Tonic Water. The Golden Duck Co. salted egg yolk crisps for snacking, handmade organic Krakakoa chocolate bars from Indonesia and a bottle of champagne complete the exquisite minibar experience. To ensure you enjoy the best night’s sleep possible, all rooms feature handmade mattresses by Naturalmat, organic bed linens from Beaumont & Brown, and pillows and duvets from Hanse to support Sleep With Six Senses, a key pillar of the group’s Integrated Wellness philosophy. 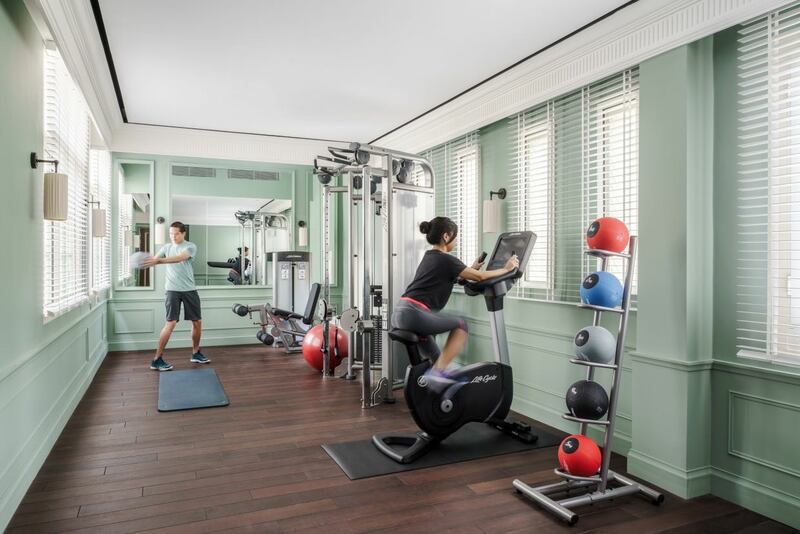 Each room also has a wellness book, baoding balls, and relaxation oh-ball. 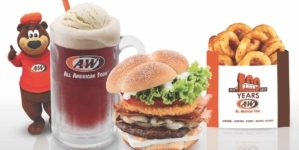 These can also be purchased from the hotel lobby. As a fun and quirky touch, framed photos of the local area taken from the property owner and luxury hotelier Satinder Garcha’s personal collection adorn the bathrooms, offering a sense of charm and whimsy. 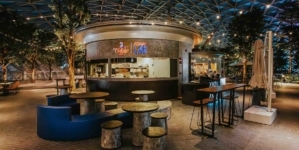 Located on the ground floor of Six Senses Maxwell and lined with lush tropical foliage right next to the lobby area is Cook & Tras, a social library restaurant and bar influenced by Straits heritage cuisine. Featuring a mirrored ceiling highlighting the classic décor and luxurious style of designer Garcia, Cook & Tras reflects a warm European influence and personality showcased through richly textured custom-designed furnishings. 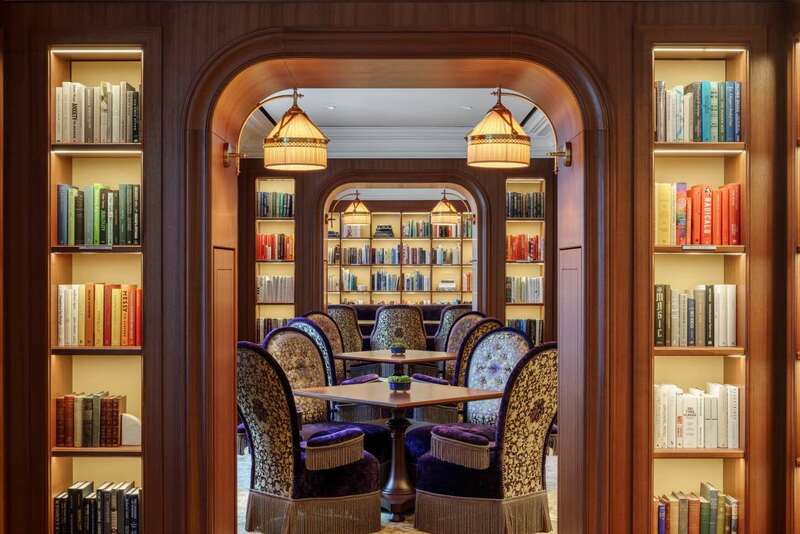 Melding tradition and modernity, this elegant establishment is characterised by its specially curated book collection designed by the UK’s Ultimate Library, known for their dedication to building bespoke book collections for hotels and private residences around the world. For Cook & Tras, a storied collection of more than 3,000 titles has been curated which reflects the local neighbourhood as well as volumes on subjects such as wellness, meditation, nutrition, herbal medicine, natural history, climate change and sustainability. Hotel guests and future members will also be able to “borrow” books the old-fashioned way. Cook & Tras makes the perfect introduction to the acclaimed Eat With Six Senses program that offers healthy and delicious meals prepared with sustainable, seasonal, natural ingredients and organically-grown produce. Open throughout the day for light breakfasts and an all-day small-plates for sharing menu, you can expect quality ingredients in small flavourful portions or sip on freshly squeezed cold juices and energising healthy beverages providing nutritional benefits. Homemade tonics and kombuchas along with fine teas are featured on the afternoon menu. By night, the bar takes centre stage at Cook & Tras with a display of hundreds of spirits from all over the world forming the backdrop to a 20-metre (65-foot) long bar counter. Evenings are all about bespoke cocktails based on classics and influenced by Straits flavours, infused house-made spirits, shrubs and tonics, with signatures specially developed by award-winning Mixologist Ricky Paiva. Murray Terrace Brasserie is a European styled brasserie named after the building in which it is housed. and coincidentally also the first name of the hotel’s general manager. Its design blends classic Parisian elements with marble tables and Asian influenced wine displays along with handcrafted Indonesian furniture. The Brasserie’s grand entrance, just opposite Maxwell Food Centre, follows a Parisian café style layout with sidewalk tables along the five-foot (1.7-meter) way, a private room, and seating for up to 100 guests inside the dining room. The culinary focus is on quality ingredients that are sustainably sourced and organically grown. The Murray Terrace Brasserie demonstrates how quality natural ingredients will promote a sense of wellness. Recipes are European inspired, with a strong focus on Mediterranean cooking methods that let the ingredients take center stage. Showcasing southern European culinary influences, the menu features seafood platters with lobsters, oysters, prawns, clams and mussels, all sustainably sourced. 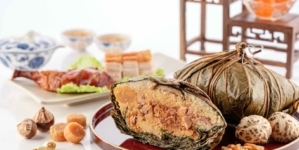 With classics such as beef tartare, French onion soup and lobster bisque, the menu includes a range of three-course and four-course set menu options for lunch, and five-course and seven-course degustation menus for dinner. Organic free-range chicken, sustainably-sourced fish, grass-fed strip loins, whole lamb rack and Chateaubriand from the Josper oven round out the menu. 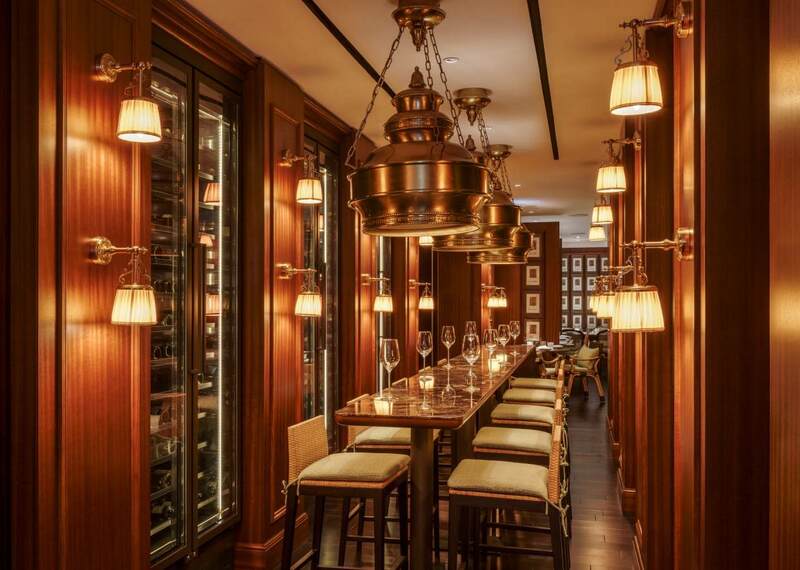 Six double wine chillers holding over 1,500 bottles of wine enclosing a wine tasting table form the centrepiece of Murray Terrace Brasserie. The carefully selected wine list predominantly focused on Old World wines from France, Italy and Spain, is complemented with a well-balanced selection of New World Treasures. 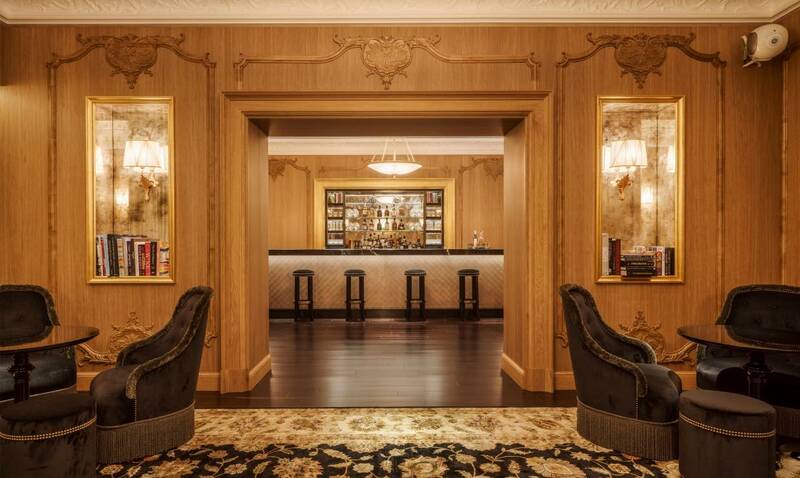 Garcha’s is a beautifully appointed Jacques Garcia designed room with club chairs, cocktail tables and bar seating – the quintessential spirits bar to drop by before a meal at Murray Terrace Brasserie or to treat oneself to an after-dinner spirit or liqueur. The elegantly appointed Rose Lounge & Bar features banquette seating, club chairs, cocktail tables and bar seating, and offers an impressive Champagne collection alongside white and rosé wines, spritzers and the signature Rose Bellini. 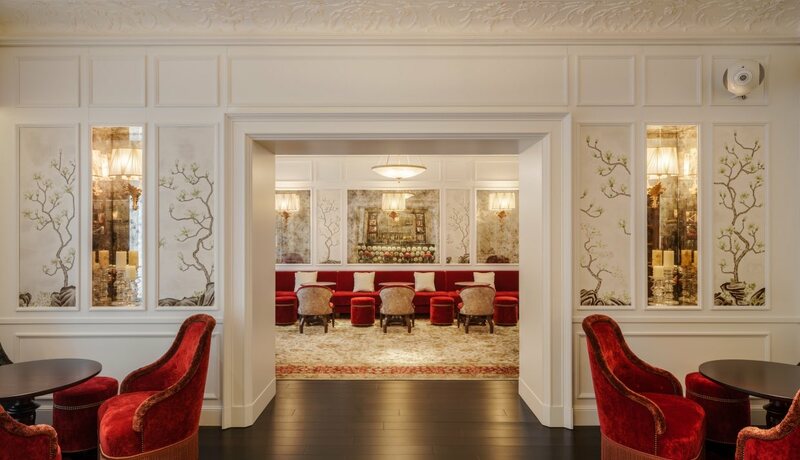 In contrast to Garcha’s, Rose Lounge & Bar with its lighter, lustrous décor is ideally suited for private events, afternoon tea parties and product launches. It is also perfect as a breakout space for meetings held at the adjoining Rose Room, situated between the Rose Bar & Lounge and Garcha’s and is an ideal venue for small corporate events and private gatherings. Available immediately is a Special Opening Offer for direct bookings online via www.sixsenses.com. You can enjoy a 15 per cent savings on the Best Available Rate, and the offer includes daily breakfast for two people, a guaranteed room upgrade and a signature cocktail for two people. T&Cs apply.